Netflix will launch Ghoul, its first Indian original horror series, on 24 August, 2018. The trailer for the series launches on the 10 July. 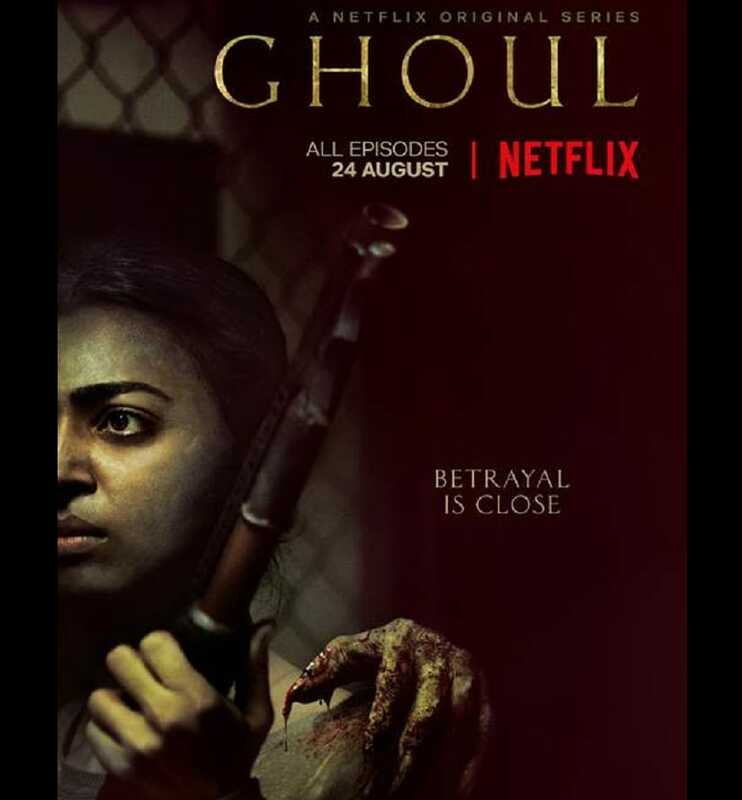 Ghoul, produced in partnership with Phantom Films, Ivanhoe and Blumhouse, stars Radhika Apte and Manav Kaul. This is Netflix’s first venture into the horror genre in India. From the makers of Insidious, Get Out and Udta Punjab, Ghoul is a chilling series about a prisoner who arrives at a remote military interrogation centre and turns the tables on his interrogators, exposing their most shameful secrets. Vikramaditya Motwane feels that Phantom Films' second collaboration with Netflix (after Sacred Games) is "yet another strong example of commitment towards high-quality content." "We are extremely proud of Ghoul and cannot wait for audiences around the world to experience an elevated horror narrative from India,” said Motwane. Kilian Kerwin, from Ivanhoe Pictures, said, that the project's goal was to create "incredible entertainment that speaks to audiences from diverse cultures". 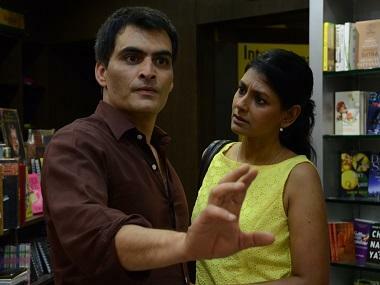 Kerwin adds, “Ghoul has been a collaborative effort to tell a story that is rooted in India, in a manner that will appeal to audiences around the world."